Posts tagged with "alternatives to couchsurfing"
01400 The whole world knows about apartment rental websites like Airbnb, Wimdu or even Booking.com. One thing most people do not know is that outside of mass media attention a European startup is rapidly winning ground in the short-term renting market. 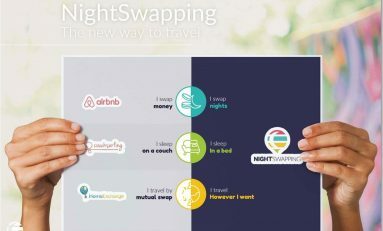 In our interview we put the new hospitality network of Nightswapping.com to the test.